...add some DISNEY CHARACTERS into the mix, and you've got the perfect combination! 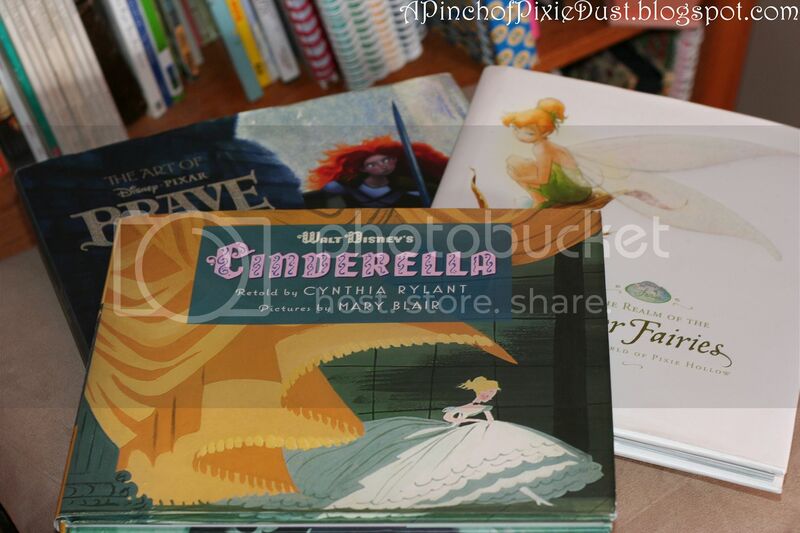 I've been doing some "bookish" book review vlogs on my youtube channel recently, and the lastest one is all about beautiful Disney books! 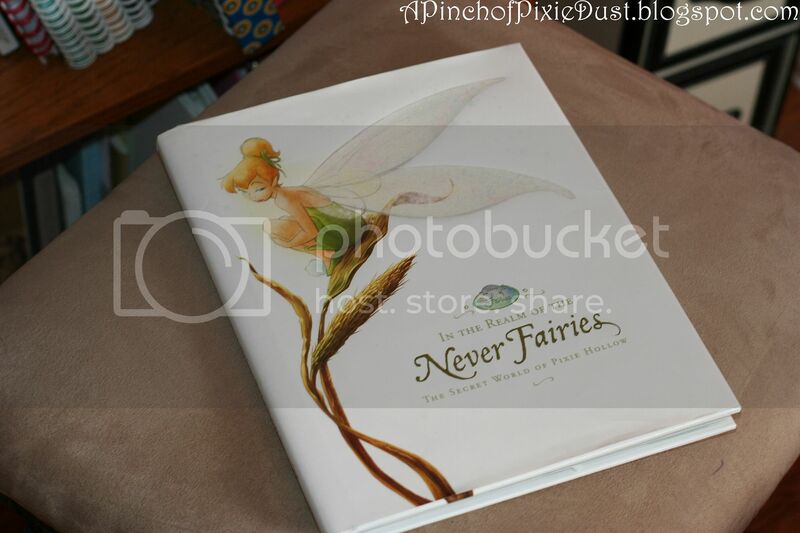 I do love the classics and philosophy and theology and books that make me think...but then I also love books that are like a mental cup of tea - just pretty and pixie dusted and relaxing to page through. 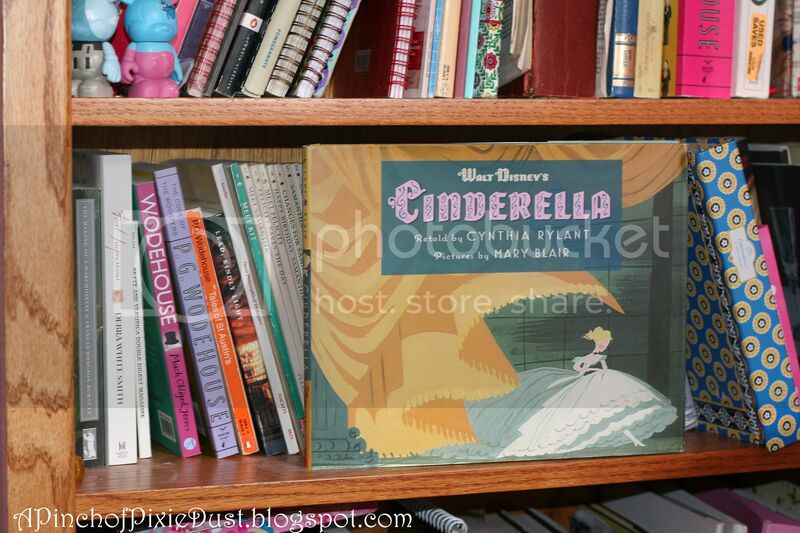 Another favorite Disney book of mine is this picture book of Cinderella, with the illustrations done by Mary Blair! The cover is so pretty, I can't bear to hide it. I have to keep it facing out on my bookshelf! 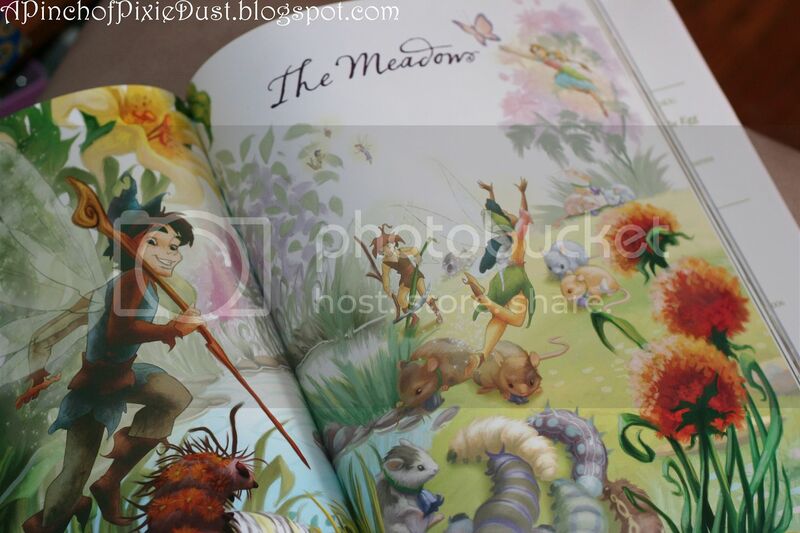 Just look at how colorful the pages themselves are! 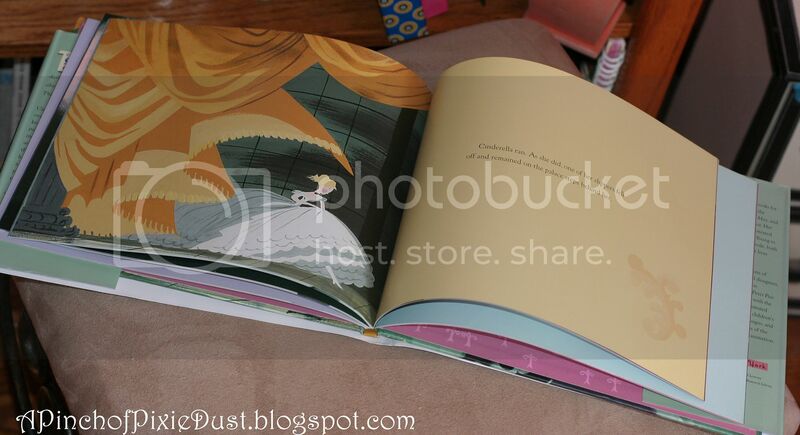 And as I mentioned in the vlog, Cinderella's dress is Gypsy Wedding huge but so gorgeous. 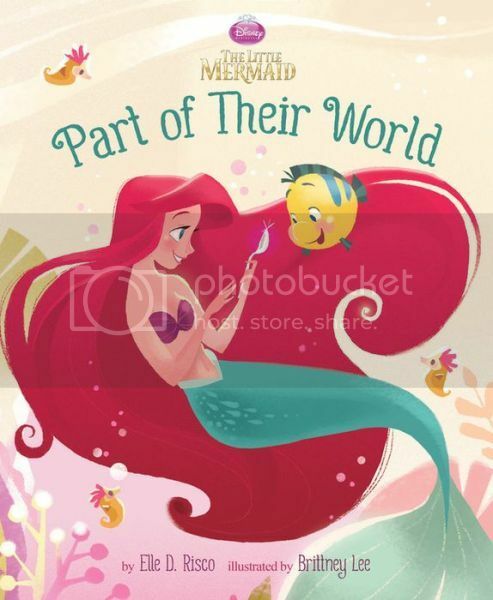 The above sketch is not only too cute but also epitomizes everything I love about Disney Princesses. Even when things are at their worst (like if you're a servant in your own home), they manage to find the roses. :) Some of these paintings are actually included in the movie DVD on the concept art page! 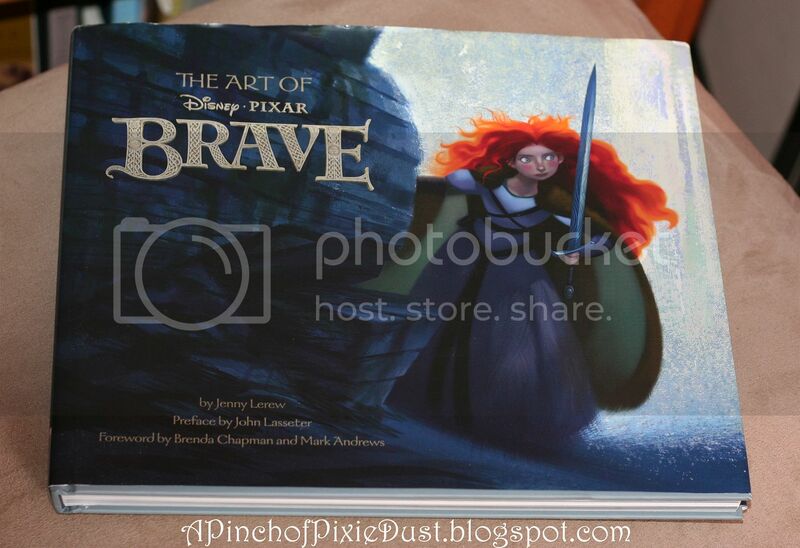 I thought I'd better represent the more modern Disney princesses in my vlog too - I love this book about the Art of Disney Pixar Brave. 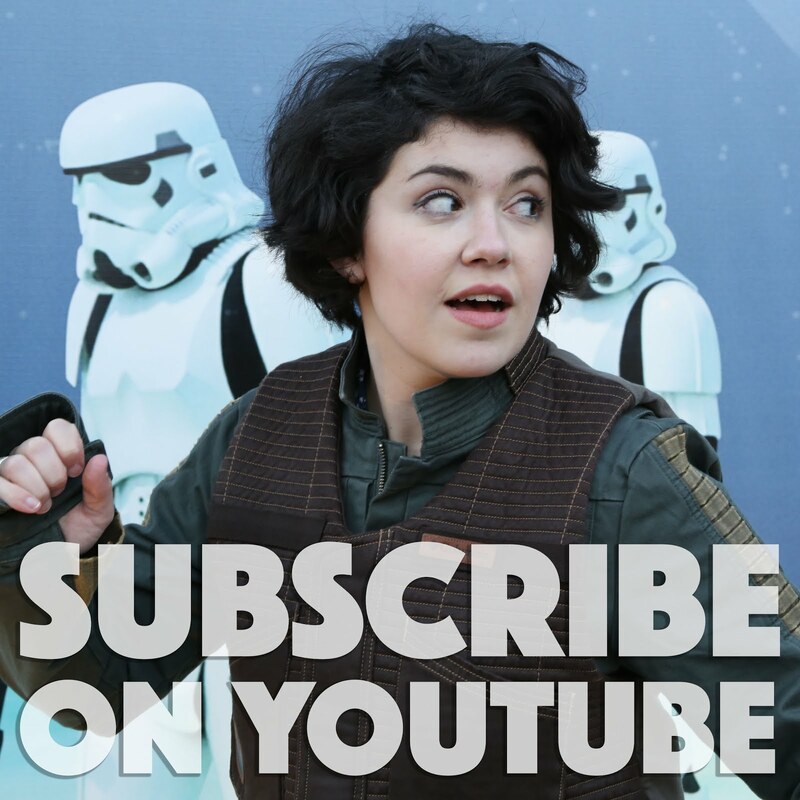 So many cool behind-the-scenes stories and concept art to look through. 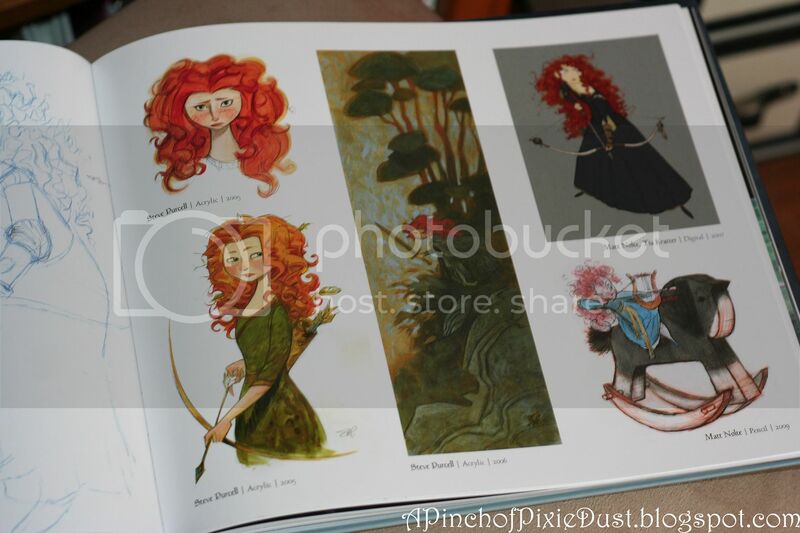 Note Baby Merida trying to shoot an arrow from a rocking horse. ADORBS. 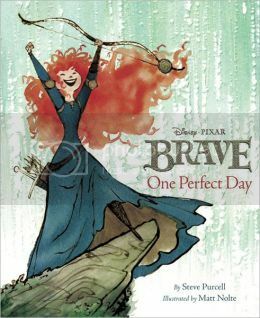 The illustrations in Brave: One Perfect Day and Part of Their World are so interesting and gorgeous - they feel more like art than a kiddie book! I want to blow up each page to a huge size and get it as a poster for my wall. 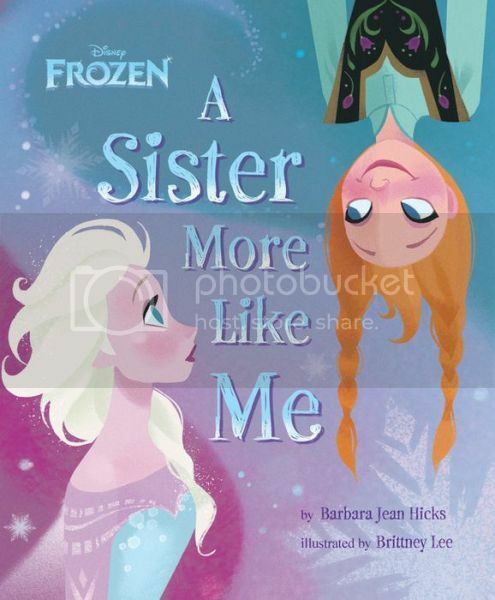 I have not yet seen Frozen (I need to. SOON. 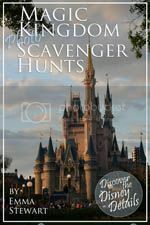 ), but this book is already on my wish list (coughcough...I hope you're reading this blog post, Mom...). 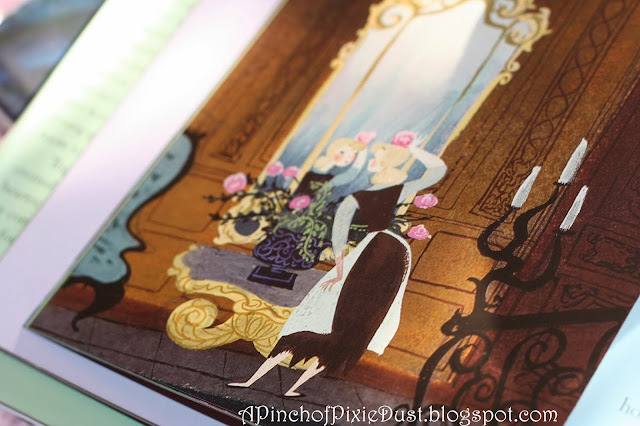 It's so adorable, and there are sketches of Elsa having a truly delicious-looking tea (why do treats in books always look so GOOD?) 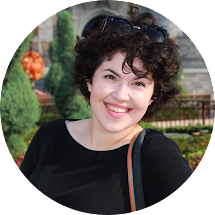 and of Anna hanging out on the castle roof, and it's just all around cuteness. 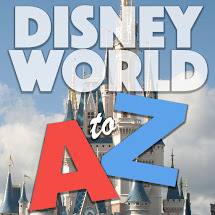 Will you be buying any Disney books as gifts this holiday season? What are some of your favorites?